Today is the first day of Lent and I have decided to start a project ending on Easter. 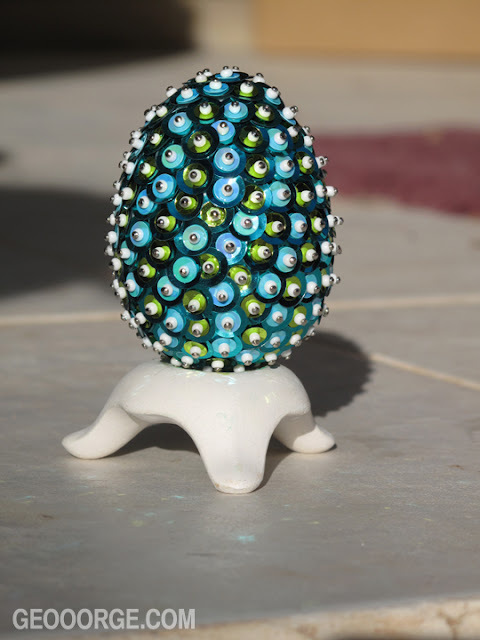 Every day I will post a photo of an egg I have decorated in some way. Each egg will have it's own personality, look and feel. Some will be pretty and some might be some awful failed experiment.